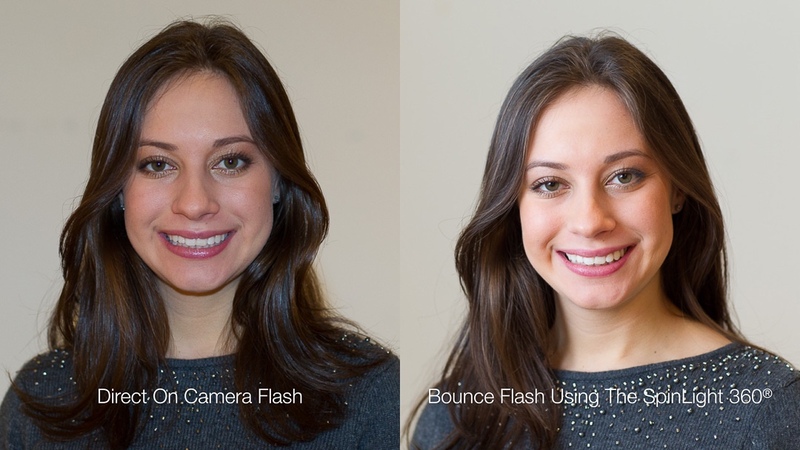 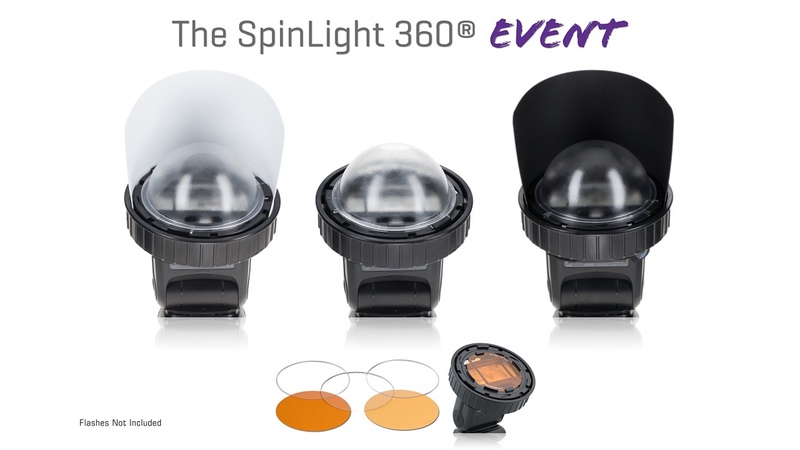 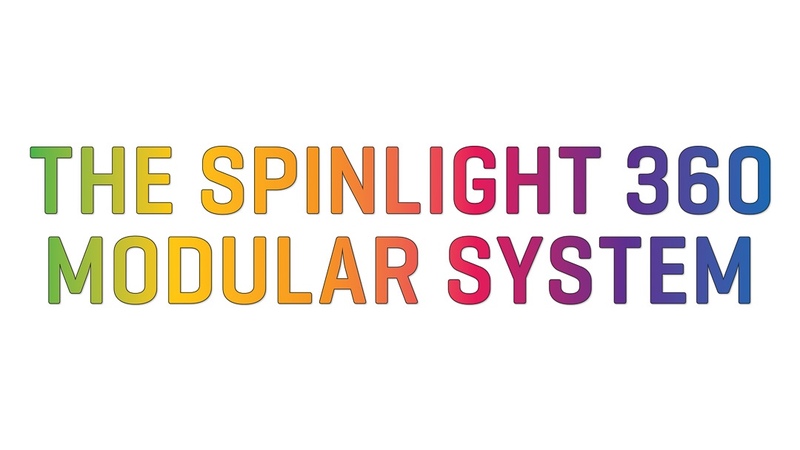 The SpinLight 360 was one of the cooler new gadgets I saw at WPPI this week — it’s a “better light from your hot shoe” flash system that’s pretty darn clever. 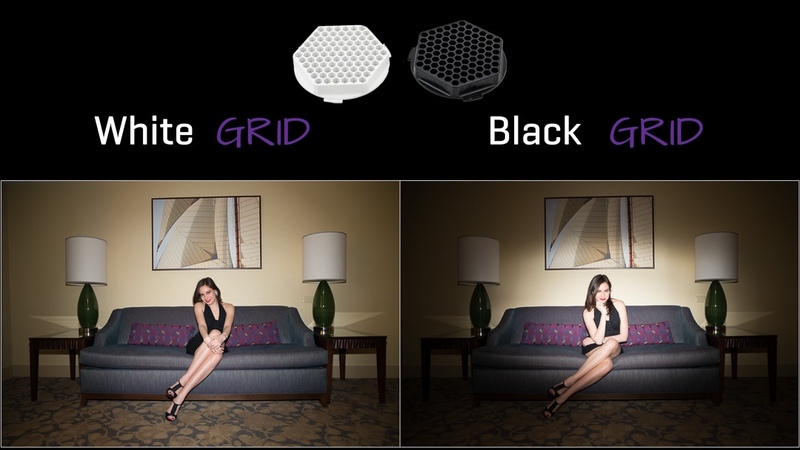 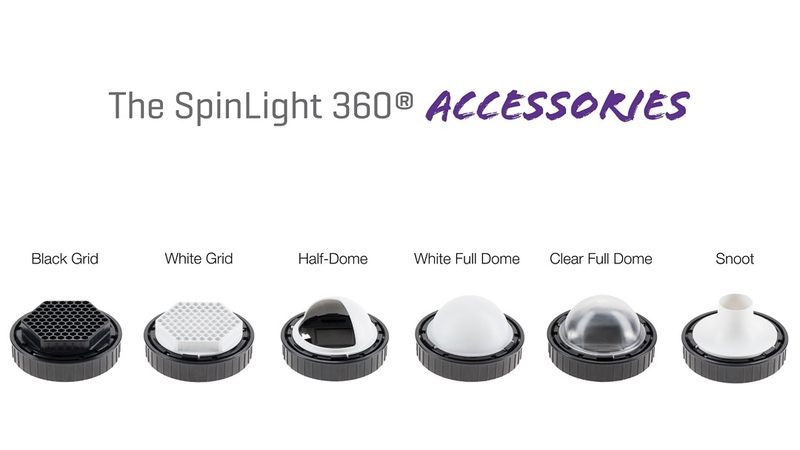 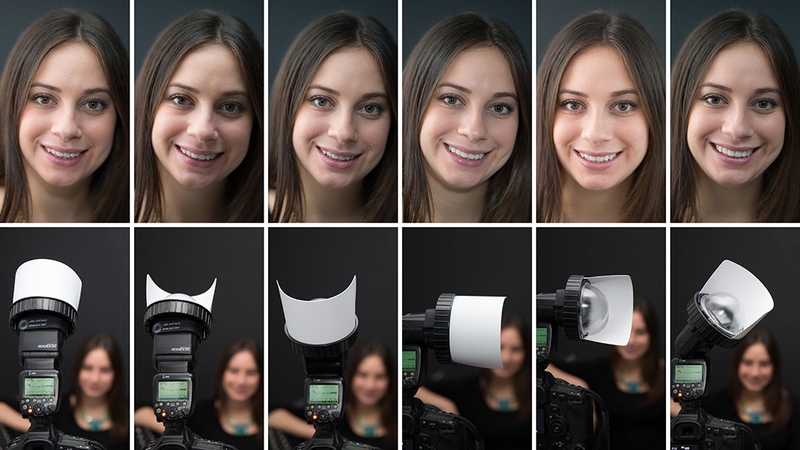 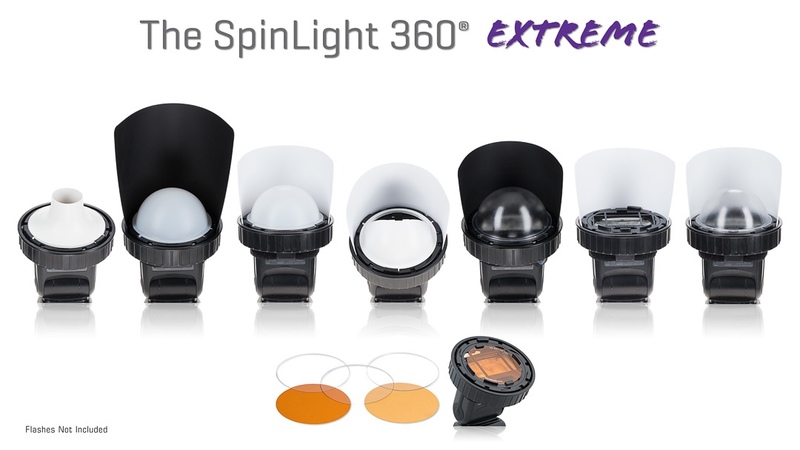 When something truly different that delivers on the manufacturer’s promises comes along, you have to take note…I could see the brilliance of this accessory set…The SpinLight 360 is a smart addition for any speed light photographer. 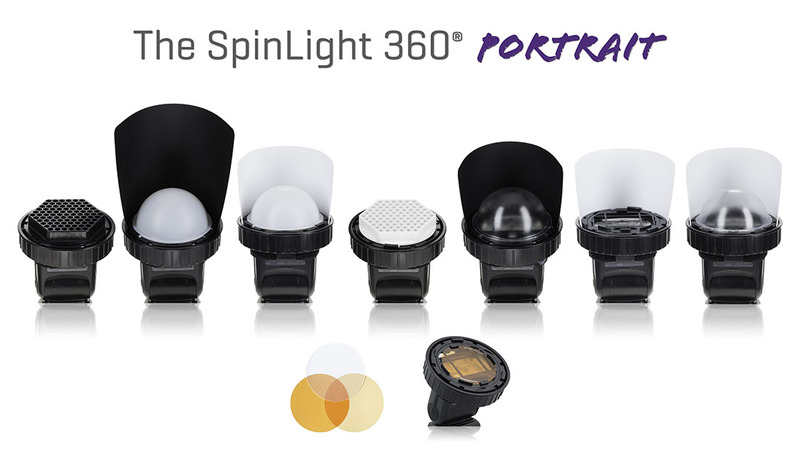 I’ve promoted and used many flash modifiers during my tenure here at Photofocus but I am throwing the old ones away because I can’t think of anything that tops the Spinlight 360 System. 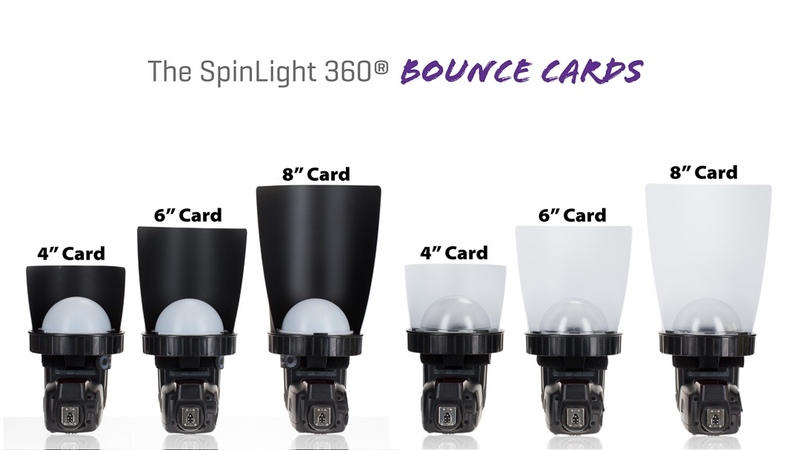 There hasn’t been a flash modifier on the market that really did what I wanted, until now…the SpinLight 360 is an ingenious flash modifier. 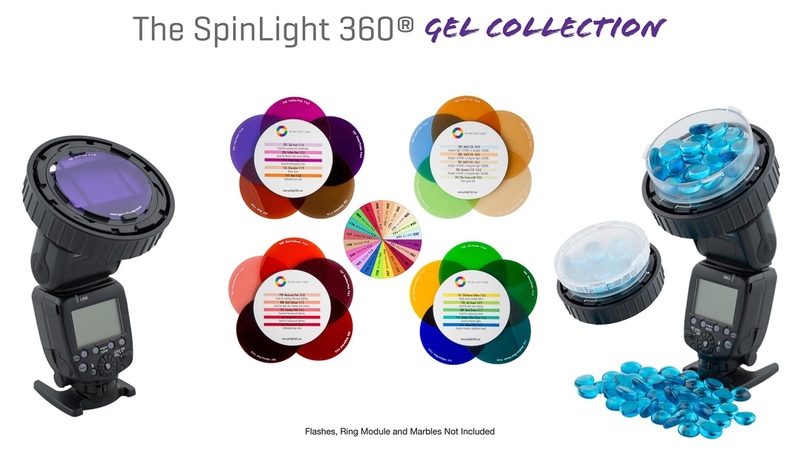 With so many options we are confident you will find one you love.